Michael is an expert in the power of storytelling in life and business. 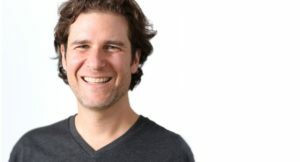 As founder of StoryU, he works with coaches and trainers as well as leading brands like Bloomberg, SAP, and Greenpeace on how to empower innovation and humanize their message. 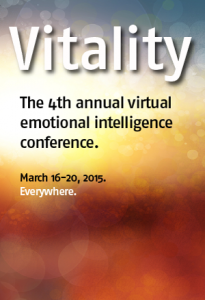 Michael will be one of Six Seconds’ presenters on Friday, March 20, at Vitality, our annual online Emotional Intelligence conference. He’ll share the power of story as a tool for change. Click here for details on his webinar, and to save your spot. Rachel Anne Goodman, in addition to being Six Seconds’ Communication Manager, produces radio documentaries that revolve around personal life stories.